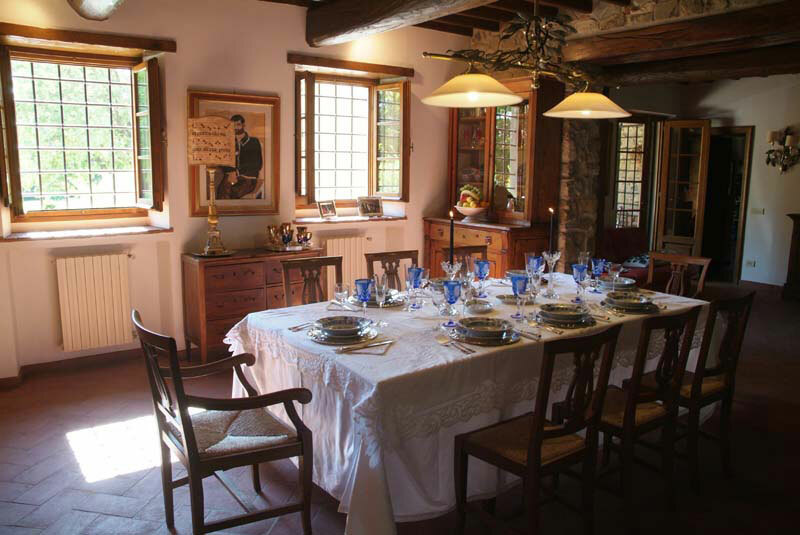 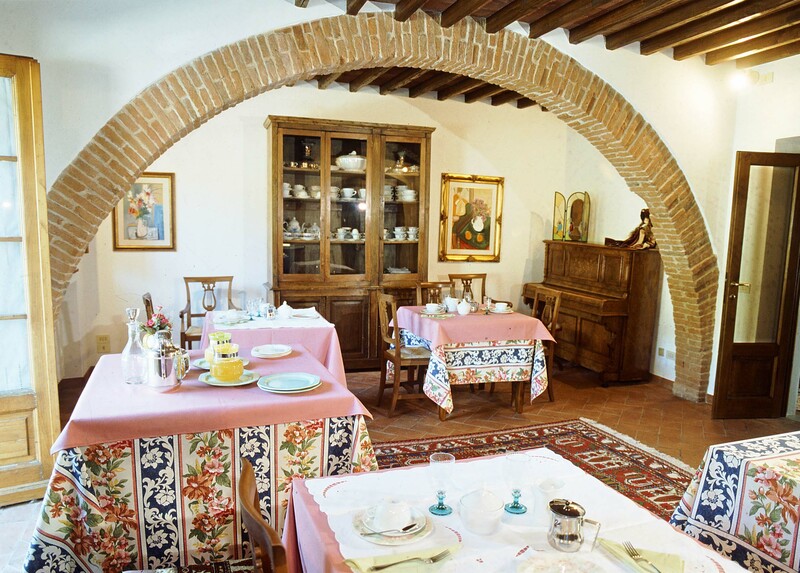 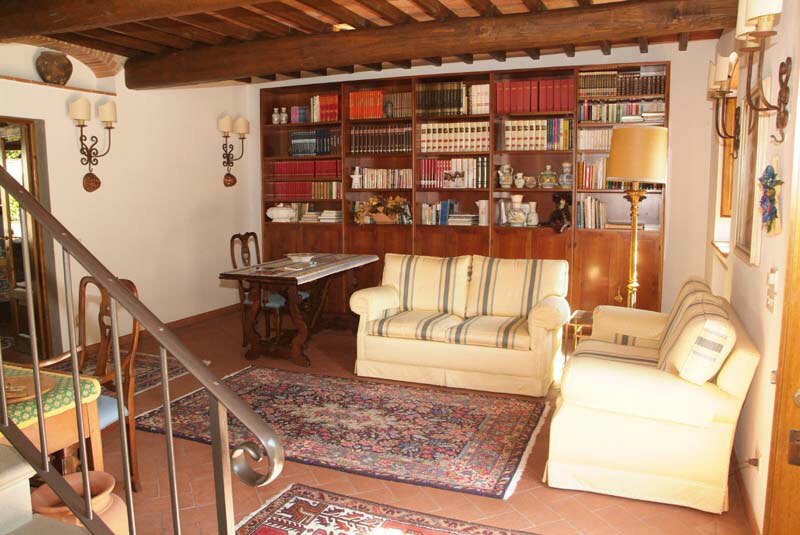 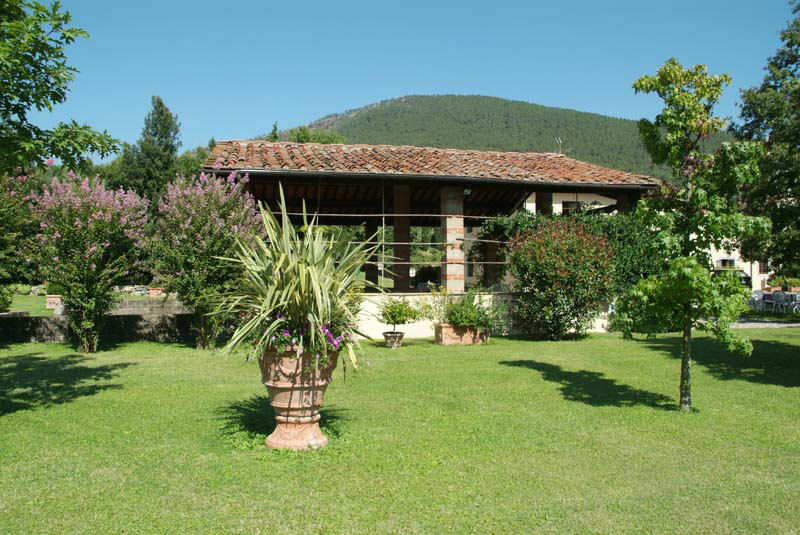 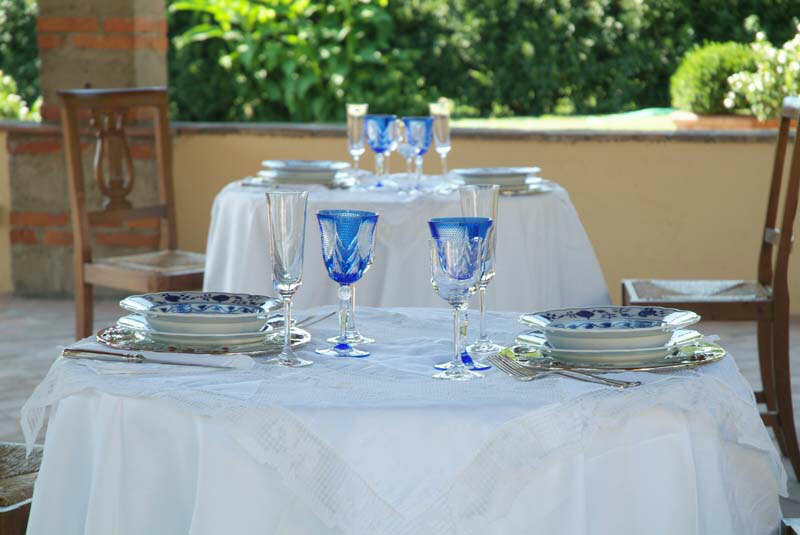 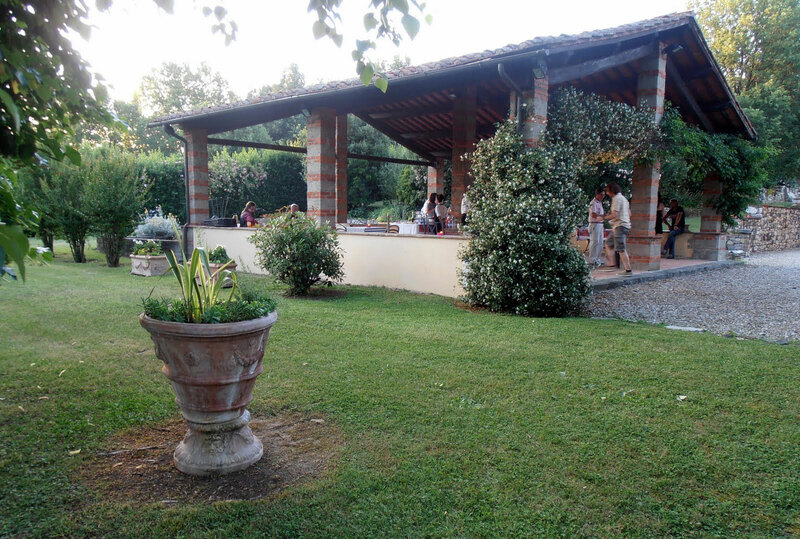 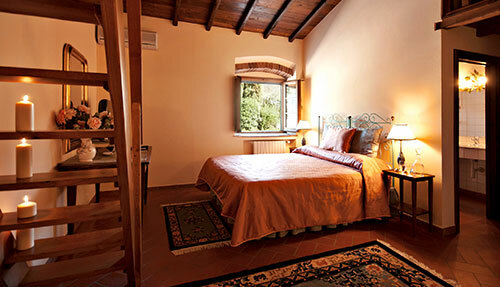 The B & B I Glicini offers four rooms (tulips, peonies, Wisteria, Lemons) for a total of 13 beds. 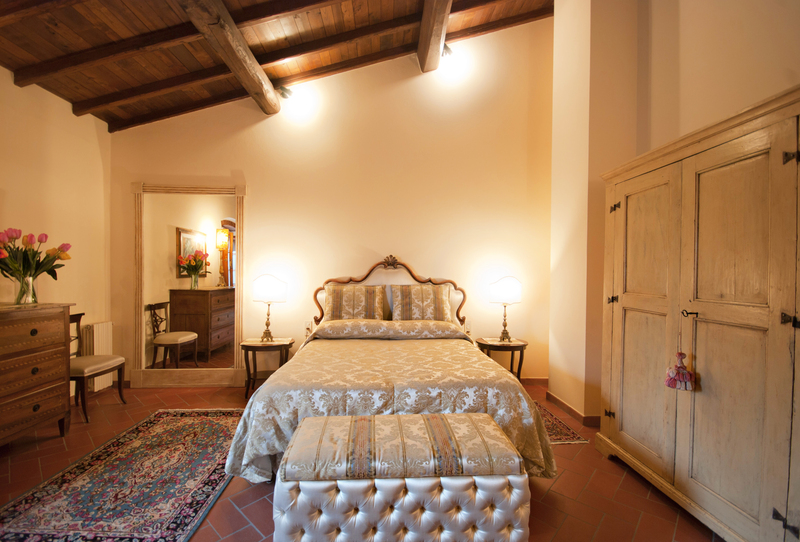 On request it is possible to add a cot or a bed. 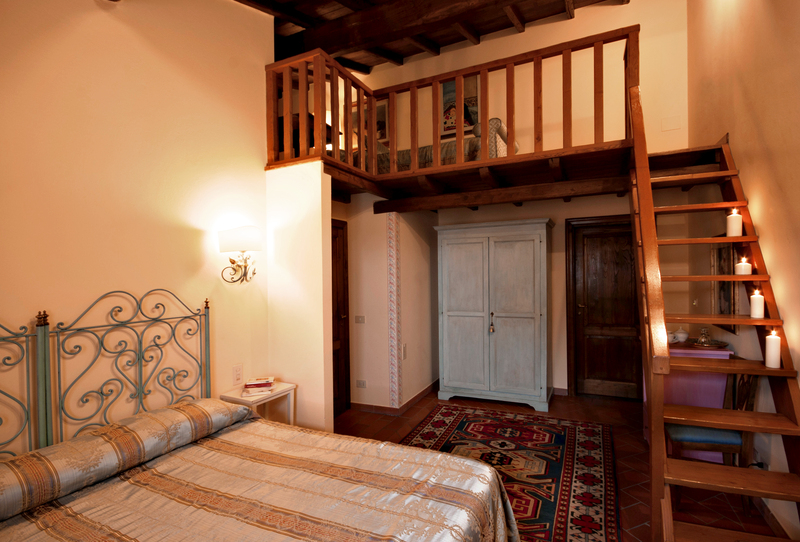 The rooms are on the first floor without elevator. 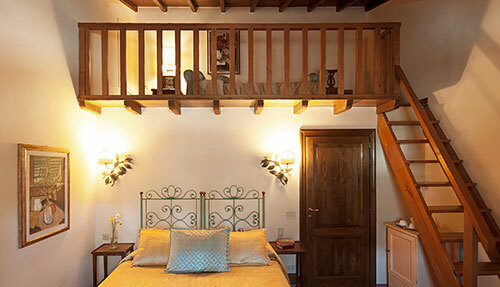 Enter the rooms of B & B and let yourself be enveloped by their romantic atmosphere.